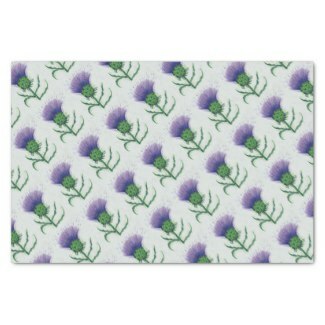 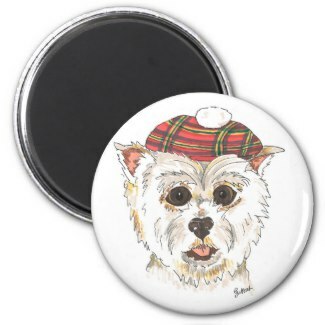 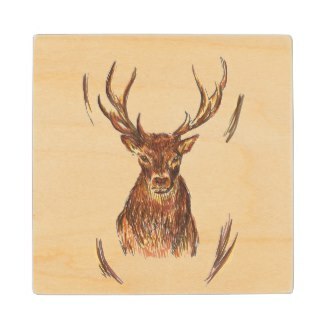 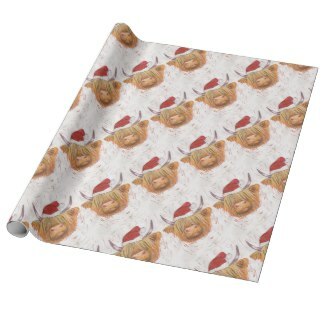 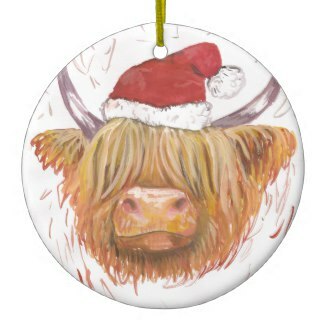 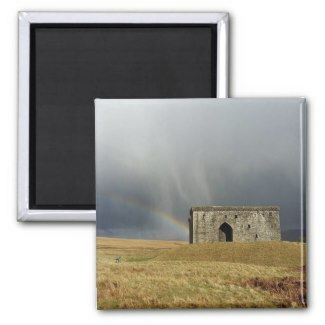 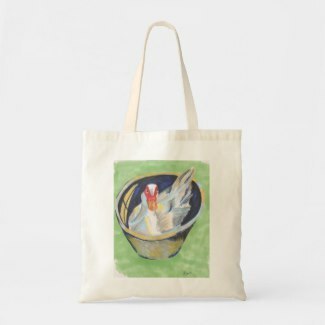 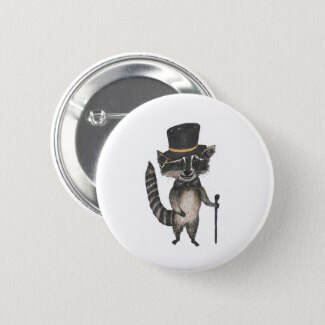 I have a range of products for sale on Zazzle, created using my artwork. 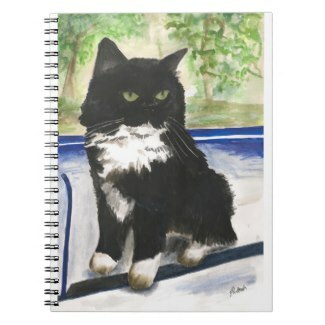 I tend to paint and draw over the winter months when I am keeping cosy in the house next to a sleeping baby, as summer is quite busy with other things. 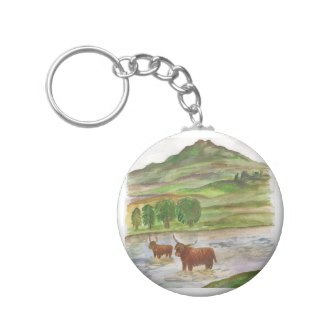 My work has a mostly Scottish theme, inspired by living in the beautiful Rulewater valley in the Scottish Borders. 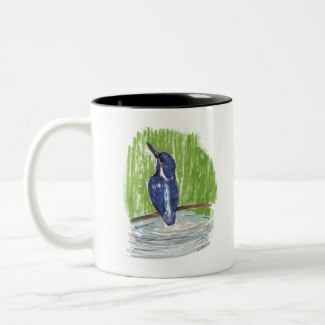 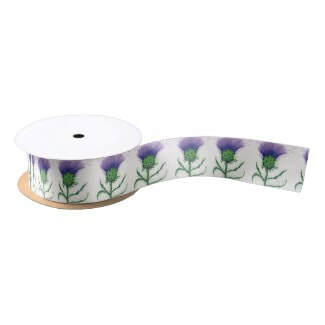 I have selected a few of the popular items for this page, and your support of this small enterprise is always very much appreciated! 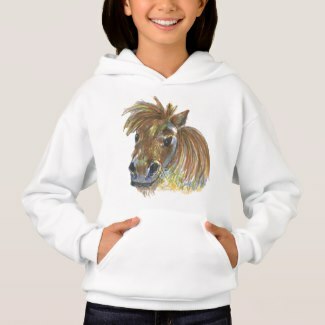 Please visit my store here to explore the full range of products and designs. 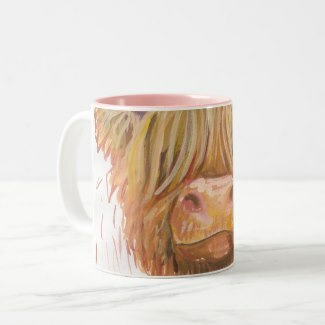 I add new designs when I can, but magically, on Zazzle you are able to create your own products using my images, simply with a swoosh and a click of your own magic wand!